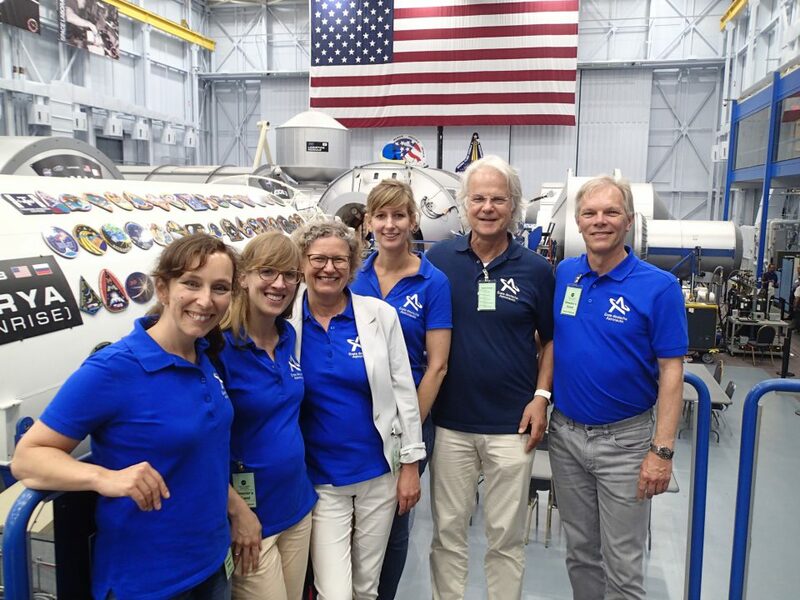 The mission for 2020 has begun – over 400 motivated candidates have taken the step to apply to be the first female German astronaut. A proud number with which no one would have expected. Engineers, pilots or scientists – each one of them undoubtedly had potential. For Claudia Kessler, intelligence, team spirit and fitness are particularly important. “An astronaut has to be above average, powerful, motivated and psychologically as well as physically in top form,” says Kessler. In recent weeks, a very complex and intensive selection process has been used to examine and evaluate all applications. 120 candidates were able to get through and are currently still in the running. The applicants can breathe a sigh of relief on the 14th of September 2016 at the media event “The Future of Space is Female” in Berlin. This will be very special day for the candidates, as they will be presented for the first time to the press as well as to the public. The candidates have the opportunity to show themselves at their best through short interviews as well as in a presentation in front of the audience. 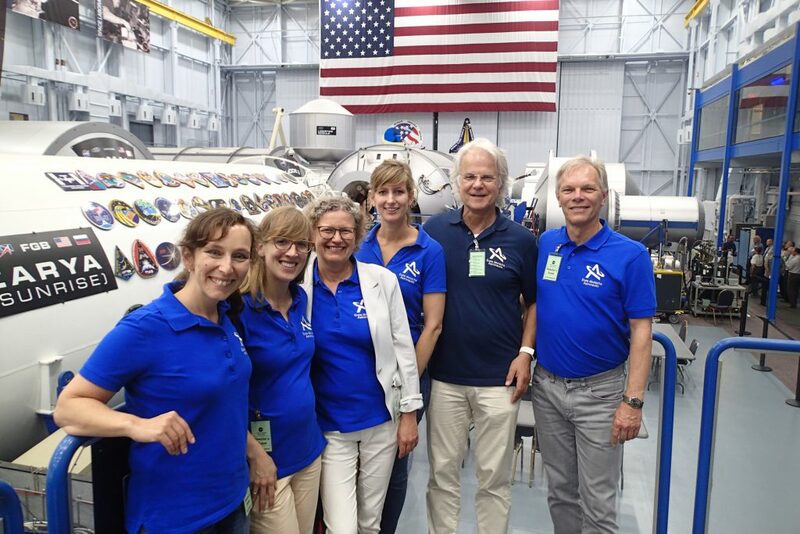 Guest lectures by State Secretary Brigitte Zypries, Dr. Claudia Stern, astronaut expert Detlev Hüser as well as Prof. Hanns-Christian Gunga round off the supporting program. 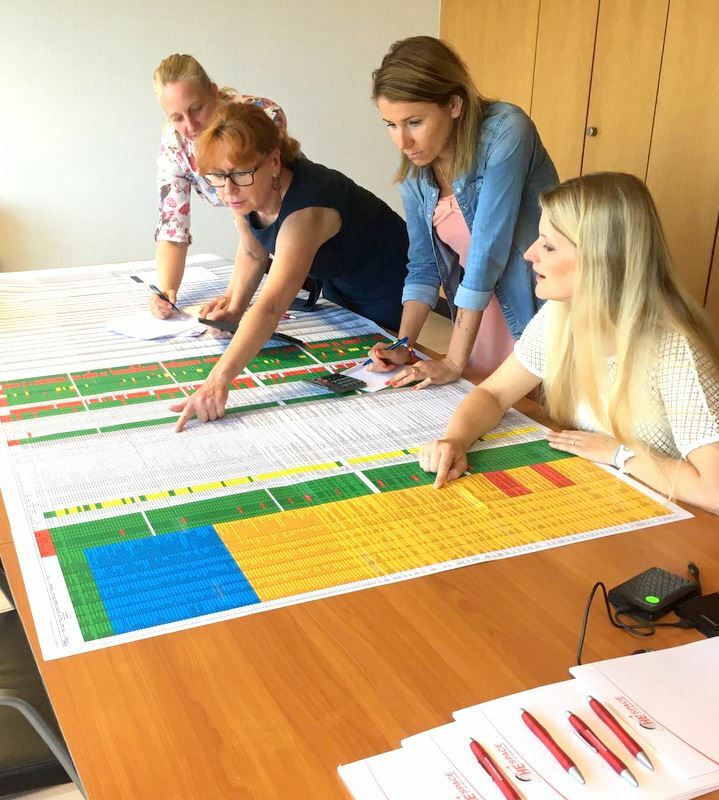 By the end of the year, psychological aptitude tests will be carried out by the Institute for Aerospace Medicine of the German Center for Aviation and Aerospace, (DLR) in Hamburg. The psychological examinations include knowledge tests, cognitive performance tests, personality questionnaires as well as team exercises and an interview. DLR is involved in the recruitment and training process for purely scientific purposes. For example, by introducing a relatively large sample of women compared to previous examinations in space medicine and psychology.